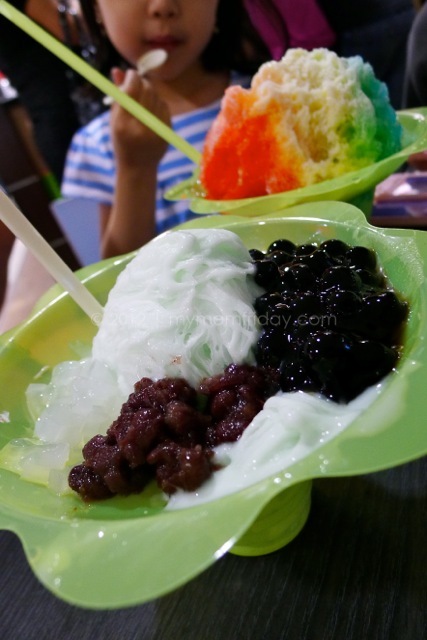 My Mom-Friday: Masatami Shave Ice Anniversary + Holiday Raffle! Masatami Shave Ice Anniversary + Holiday Raffle! Are you counting down the days 'til Christmas? 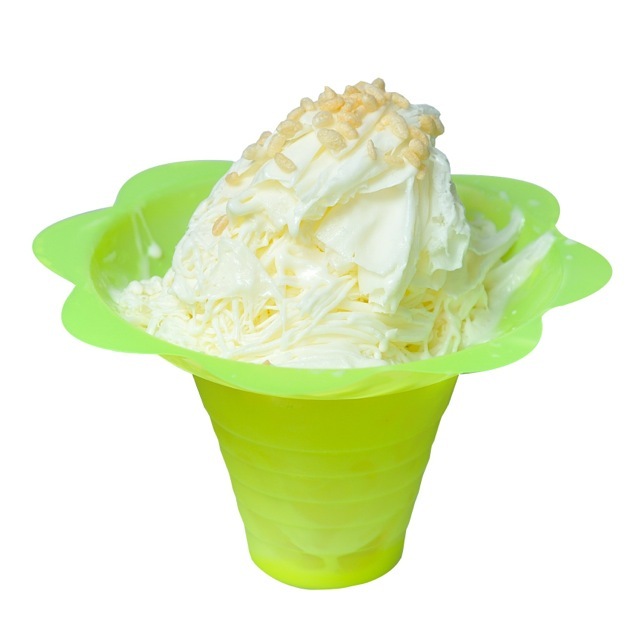 My Mom-Friday and Masatami Shave Ice bring you an early icy holiday treat of delightfully sweet and refreshing desserts with their anniversary raffle! 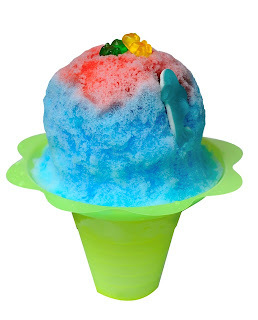 Our favorites include Swiss Cheese, Langka, Buko Ice, and Buko Pandan Flavored Shave Ice, and Hawaiian Shave Ice with Cotton Candy, Strawberry Margarita, and Bubble Gum syrups. A large cup of Hawaiian Shave Ice is actually good for sharing. I mix and match assorted toppings too, depending on the flavor. But the Flavored Shave Ice is already superb sans toppings. 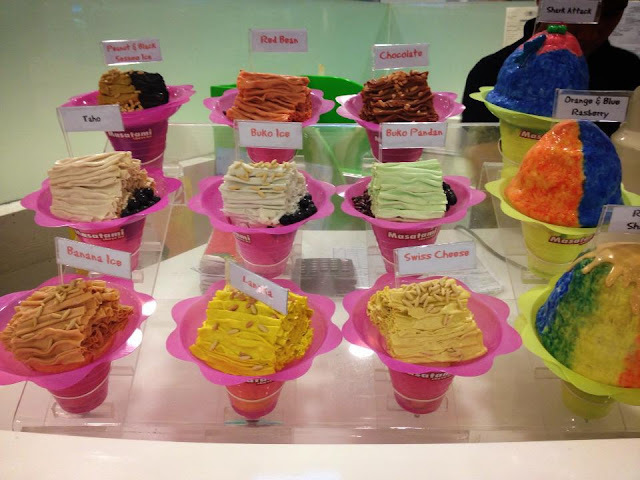 Masatami Shave Ice opened their first free standing stall in SM Mall of Asia last December 17 and have since added three more branches. 5 large cups of Masatami Shave Ice! Rafflecopter makes is even more simple for all of us. Follow the 3 easy steps for instant entries. Earn bonus entries if you do the extra steps like sharing on Twitter and Facebook. Raffle will close on December 10 midnight. Three (3) winners will be announced here next week, so be sure to follow us on our social network for updates. Winners will be notified thru email. 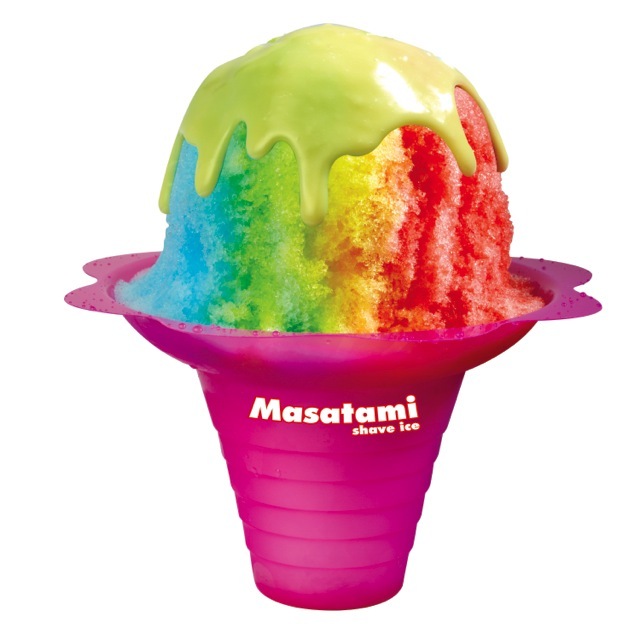 All My Mom-Friday readers who can CLAIM the Gift Certificates at ANY Masatami Shave Ice outlets are eligible to join. 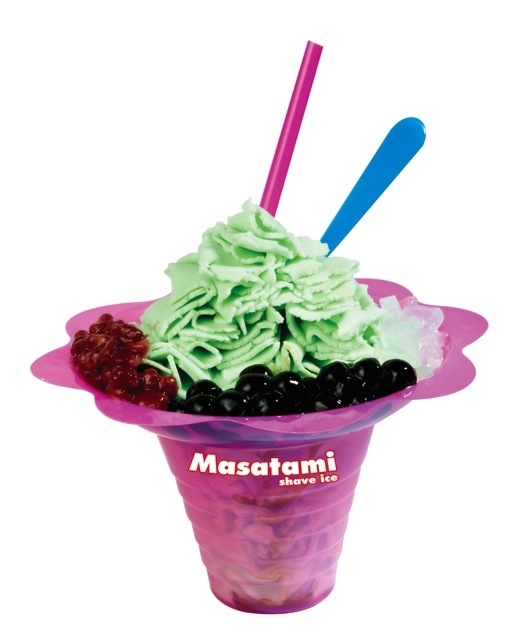 JOIN NOW and enjoy these icy cool treats with family and friends this holiday season from Masatami Shave Ice! Photos (except second image) courtesy of Masatami Shave Ice.